The basic mantra of life is to follow your heart, do what you love & you’ll be Successful & Happy! But the majority of people are failing in doing this. Their heart will choose one passion & their mind will choose other for profession & it will be like riding two boats at a time, at last, you’ll end up falling in high stressful life, lack of peace of mind & add-on pressure but whose is to blame right? Passion can’t pay your bills, right? Is it so? Back then probably yes but not now. There is an entirely digital world out there which is ready to pay you for your passion. If you have a talent then lots of opportunities are out there waiting for you. All you need to do is take a chance! If you are a recent graduate & looking for something exciting then this is worth giving a shot. Trust yourself & take a risk to be different, I’m talking from my own experience. What Next? follow heart or find stability? passion or pressure? dream job or a safe job? work pressure or fun work? confused abt what to do? Check this out! Here is how Digital World can help you in achieving your dreams. Instagram is gaining popularity day by day. The craze of it is just increasing & using it for growing your brand or yourself as an influencer is a smart move to make now but the Question is How? How to Use Instagram to Grow your brand? How to Use Instagram to Drive more traffic to your blog/ website? How to use Instagram to Establish your DM career & become a Social Influencer? If you are asking yourself these question then here I’m to give you answers to all your questions. Before anything, you got to know one simple & important thing about Instagram that is you can’t Sell on Instagram. If you think you can promote your product on Instagram & get more leads then I’m sorry to say but you are sadly mistaken. 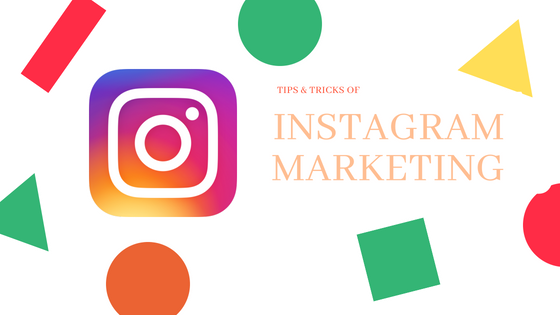 If you want to sell your products on Instagram the only option is Indirect selling. If you try direct selling on Instagram it is going to fail. Direct selling doesn’t work on Instagram, before trying to get sells for your product you got to build your brand on Instagram, make people trust you, influence them & only then you can get leads.